Does you family like to travel? Travel time is a perfect time for kids to learn and practice their geography knowledge. Those boring city names will come to life for kids after they have actually experienced the various different locations. We shared some tips on how to turn travel time into learning experience a while ago. 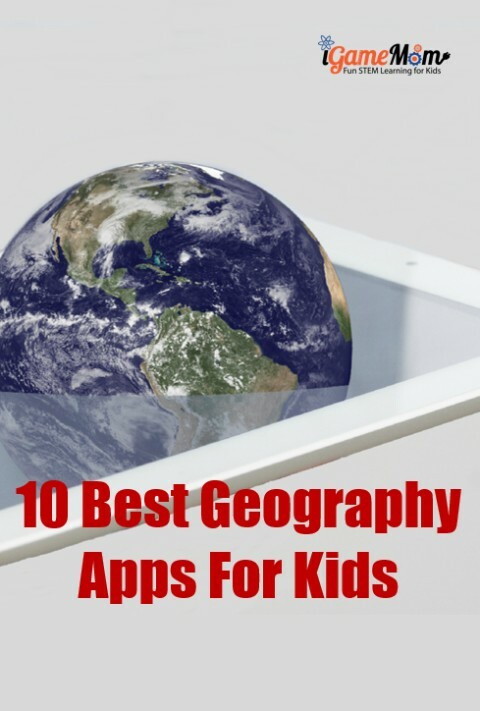 Today we are going to share the best geography apps we have found. 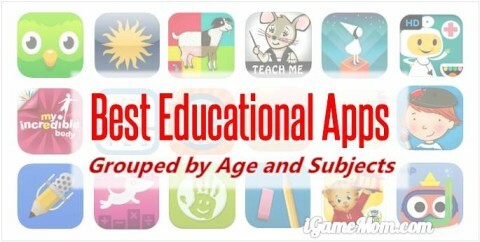 These are fun apps kids will love to use. If you click on any of the app titles, you can see more detailed information about the app. Stack the States : kids not only learn about all the facts about the States in the US, but also practice their physics knowledge and skills to stack the states on top of each other. The stack has to pass certain height for kids to earn a state. Kids Map : an interactive map puzzle for young children. 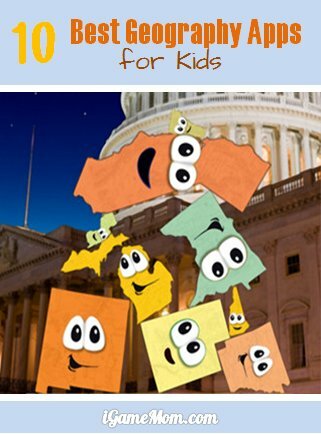 While putting the puzzles together, kids learn about different states of the US and fun facts for each state. State Bingo and Geography Crossword : kids learn geography of the US by playing Bingo and crossword games. The games have different difficulty levels, so all kids can enjoy the games. Geography drive : designed for kids 8 and over, it is a fun game app, where kids drive through US states. Kids earn gas by winning the games. If they run out of gas, the game is over. There is a visitor center in the game for kids to learn about each state. Earth 101 : It is a 3D model of the globe. Kids can visit anywhere by spinning the globe and tapping on a spot. The app includes more than 1100 geographic objects and 250 wonders of the world. Stack the Country : the game play is similar to Stack the States. Kids play with countries by continents. 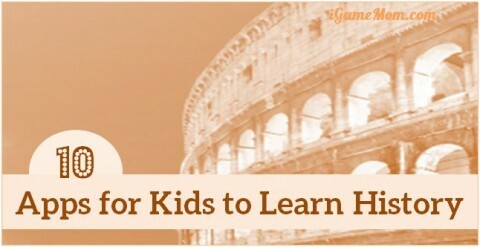 Kids can learn about countries in each continent first before they entering the game mode. The game is as addictive as Stack the States. 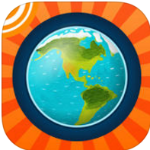 Barefoot World Atlas : based on the print book of the same title, the app is a beautiful extension of the book, with 3D icons of the country flags, landmarks, representative animals and plants of different regions and countries. Looking through the app is like walking through an art gallery filled with geographic and cultural information. Jazzy World Tour : a fun app introducing the world to young kids via music. Kids will visit different countries, learn fun facts and cultural of different countries, with an emphasis on music. There is a Map on My Lap : kids follow the Cat in the Hat to different places and learn various types of maps – globe, atlas, city maps, country maps, even topographical maps. GeoBee Challenge : A fun app from National Geographic made for kids to prepare for the GeoBee challenge. A great learning tool to find out how much do you know about geography. Thanks so much! I’ll be downloading these ASAP. We also love TapQuiz Maps! I highly recommend that one. Thanks for the list! Found it via Pinterest. My 5 yo was just introduced to Stack the States and loves it. I’ll have to see if any of these are also available for Kindle. Thanks Emily. Glad you like the list. There are a couple of them are available on Kindle. Enjoy.